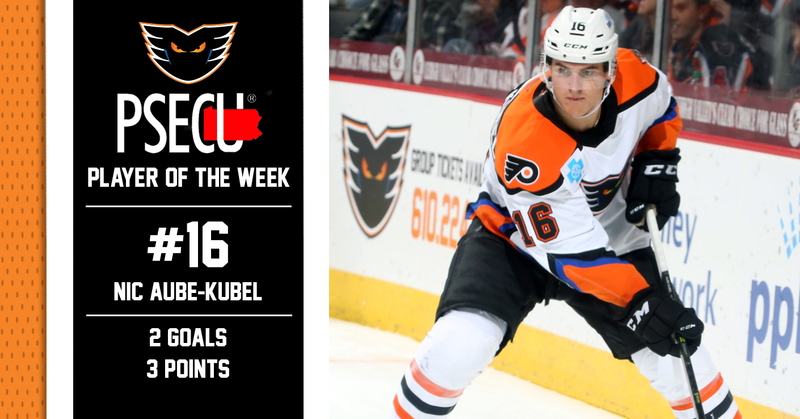 Lehigh Valley, Pa. — With two goals and an assist for three total points in just two games this past weekend, Lehigh Valley Phantoms forward Nic Aube-Kubel has been named the PSECU Player of the Week for the second time this season. 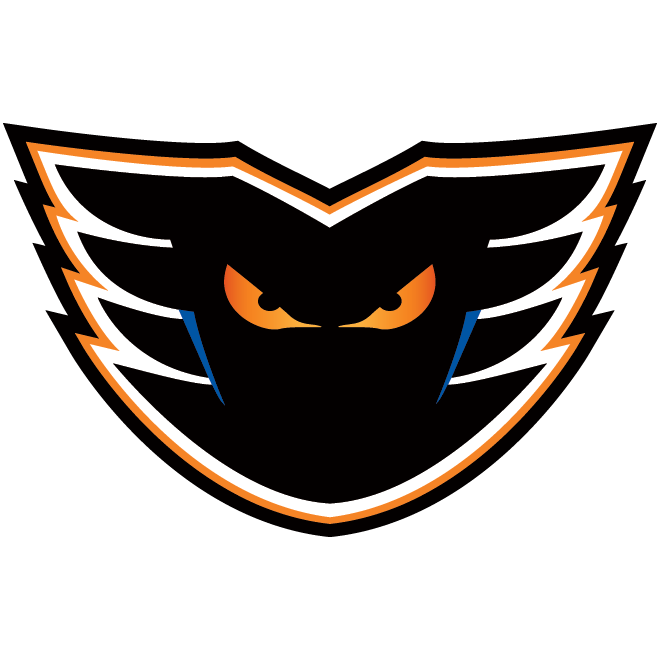 The Lehigh Valley Phantoms had a much lighter schedule this past weekend as they took on the Wilkes-Barre/Scranton Penguins in a home-and-home series beginning with a game in Wilkes-Barre on Friday night. 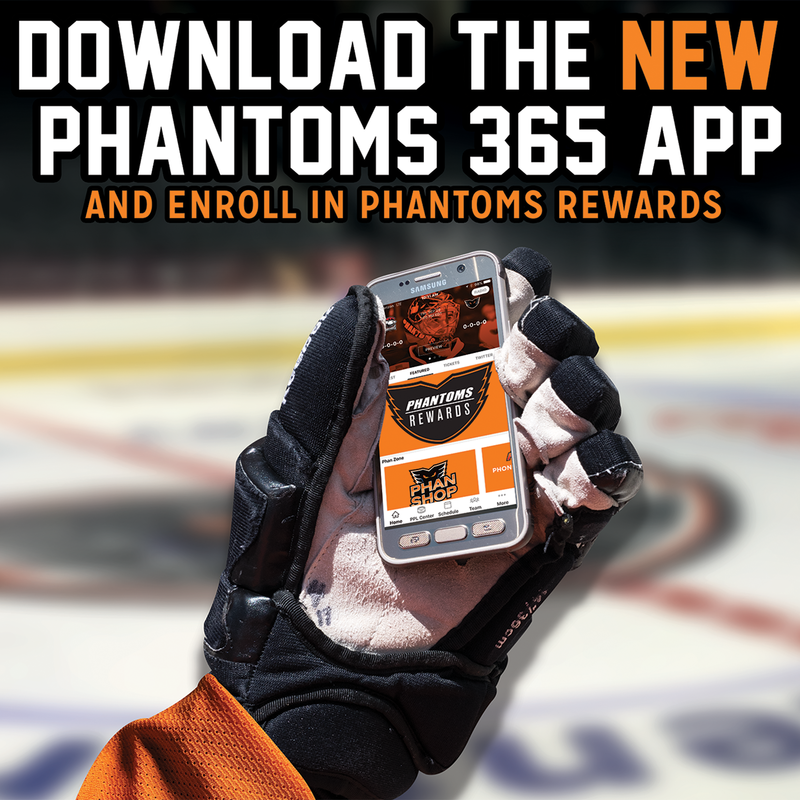 While the Phantoms didn’t get off to the start they wanted, as the Penguins took a first-period lead into the locker room at the intermission, the team would battle back thanks to Nic Aube-Kubel’s first goal of the game that came at the 8:36 mark of the second period. 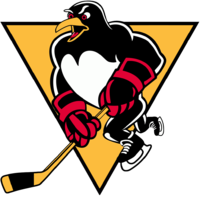 Aube-Kubel, who was waiting on the backdoor, deflected in a shot-pass attempt from defenseman Philip Samuelsson as he was getting cross-checked from behind to tie the game up with Wilkes-Barre/Scranton at 1-1. 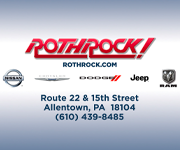 Chris Conner would put the Phantoms ahead, 2-1, just 4:10 later, but the Penguins would equalize the score near the end of the middle stanza to setup a 2-2 tie as the teams headed into the locker room. 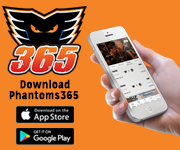 Wasting little time, Aube-Kubel netted the eventual game-winning goal only 28 seconds into the third period to give the Phantoms a 3-2 lead, and eventual win, over the rival Penguins. After firing a shot on net from the right circle, Aube-Kubel charged at the net to pick up his own rebound that was laying just outside of the blue paint before popping it in on the backhand. 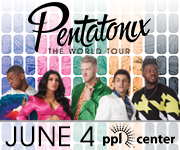 On Saturday night, Lehigh Valley returned home to the confines of PPL Center for the back half of the home-and-home series. The second game would prove to be just as much of a see-saw battle as the first seeing the two teams trade the lead four total times by the end of the contest. 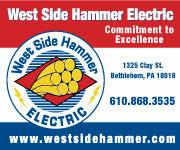 Aube-Kubel tallied an assist, for his third point of the weekend, on the Phantoms first goal of the game. 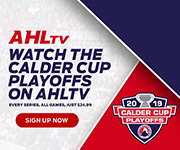 Despite dropping the contest 5-4 in overtime, Lehigh Valley managed to obtain a critical standings point in its pursuit of a 2019 Calder Cup Playoff spot. 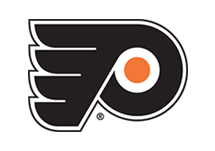 Aube-Kubel now has 14 goals and 12 assists for 26 total points across 44 games this season.